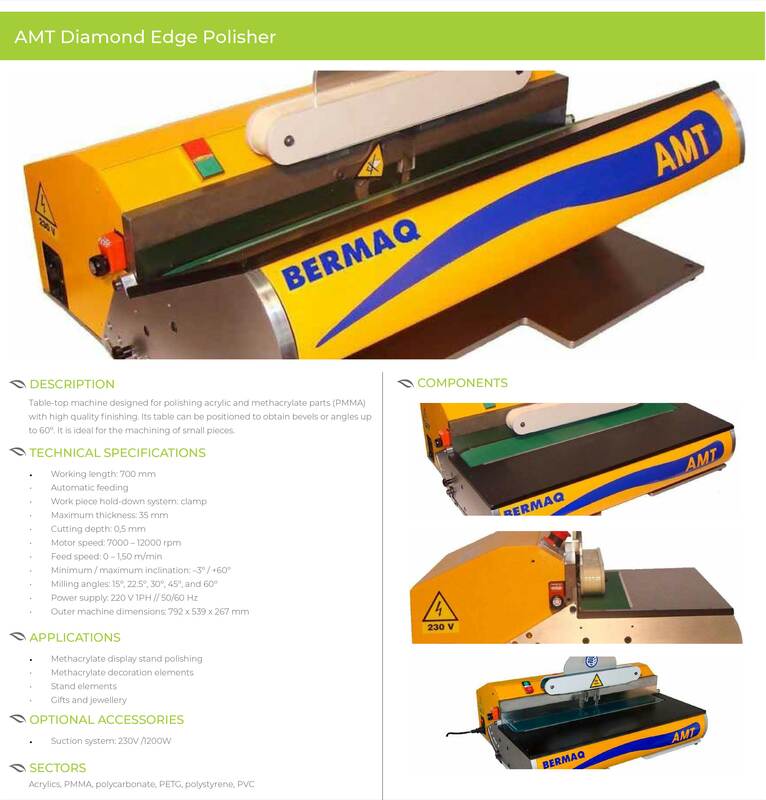 BERMAQ® provide solutions for micro welding and acrylic flame polishing through a range of products. 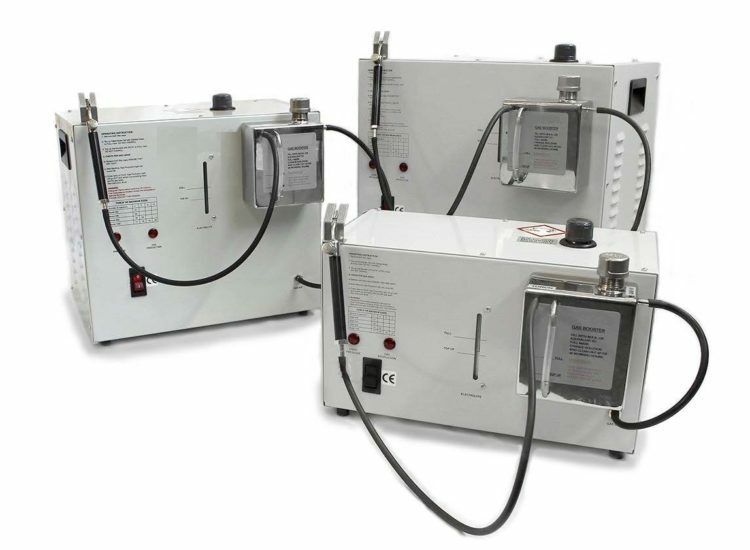 The PF range are high performance gas-generating units, producing a high temperature flame – in the range 1200-3300°C. 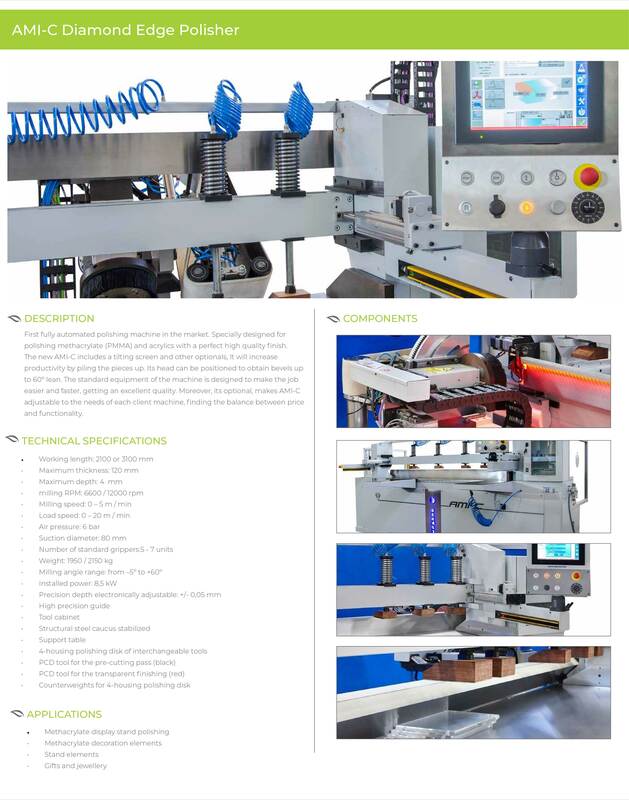 Machine designed for the machining and polishing of methacrylate PMMA work pieces. 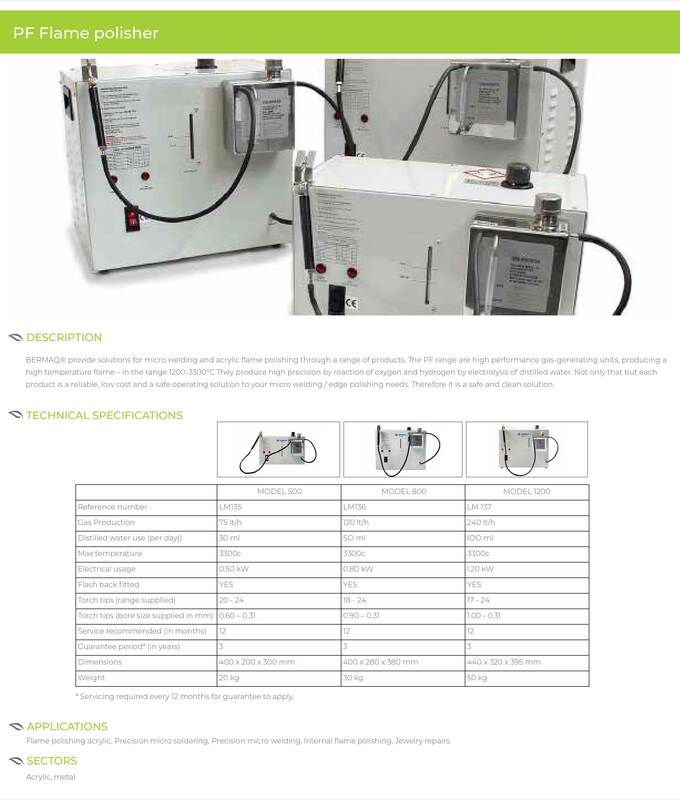 It is equipped with a manually tilting head that enables up to +45º angle jobs. Along with an automatic depth feed motor and a touch screen, this allows for an easy user-friendly operation. 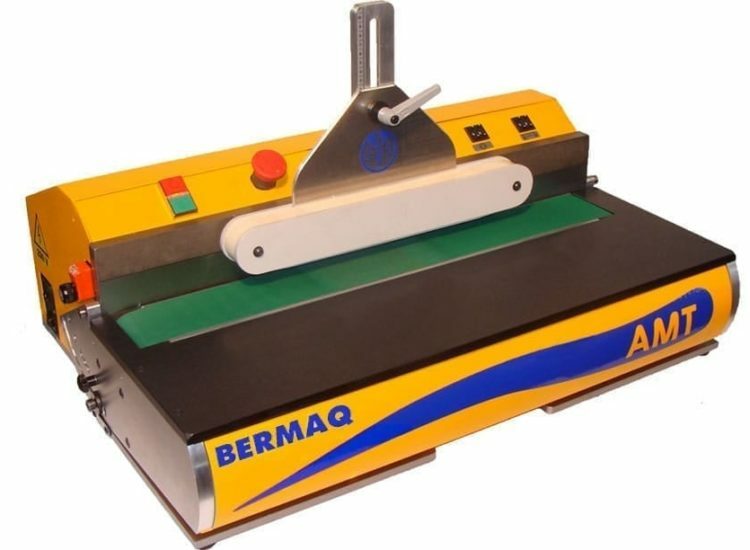 This model appeals to the user that requires a flexible and affordable machine without sacrificing its quality finishing. 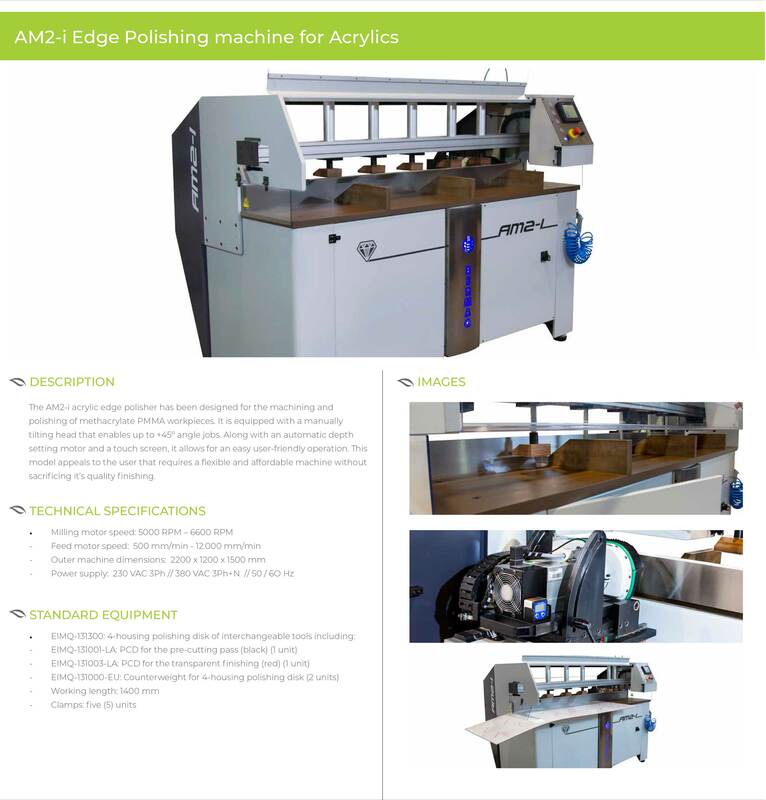 Table-top machine designed for polishing acrylic and methacrylate parts (PMMA) with high quality finishing. 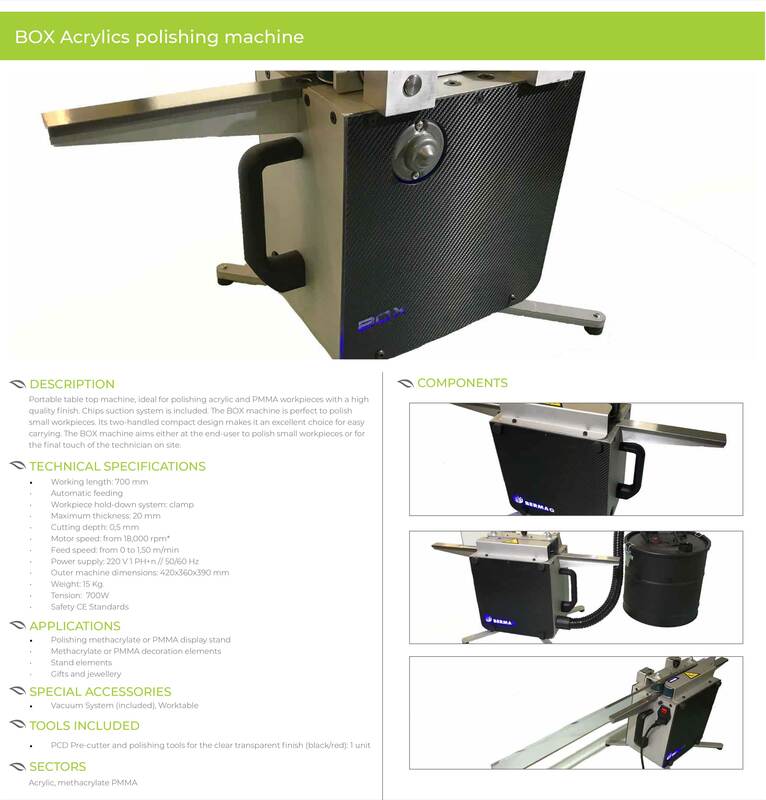 On the AMT model, its table can be positioned to obtain bevels or angles up to 60°. It is ideal for the machining of small pieces. 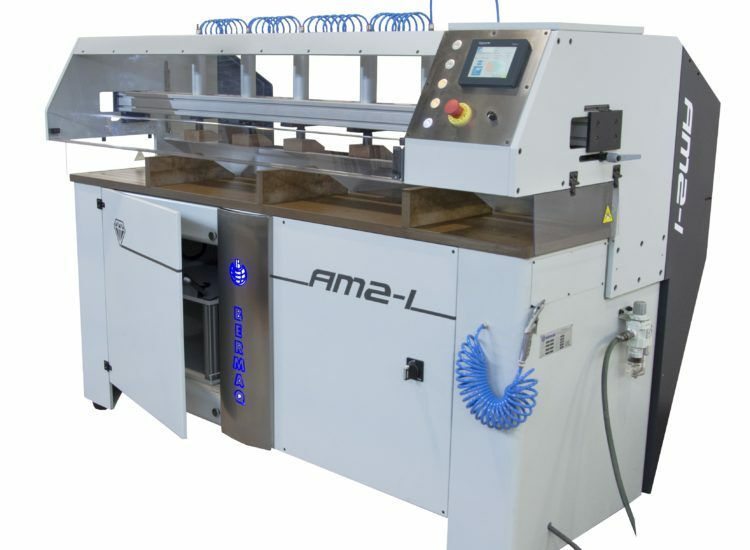 First fully automated polishing machine in the market. 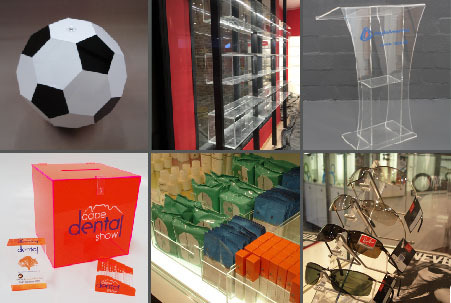 Specially designed for polishing methacrylate (PMMA) and acrylics with a perfect high quality finish. 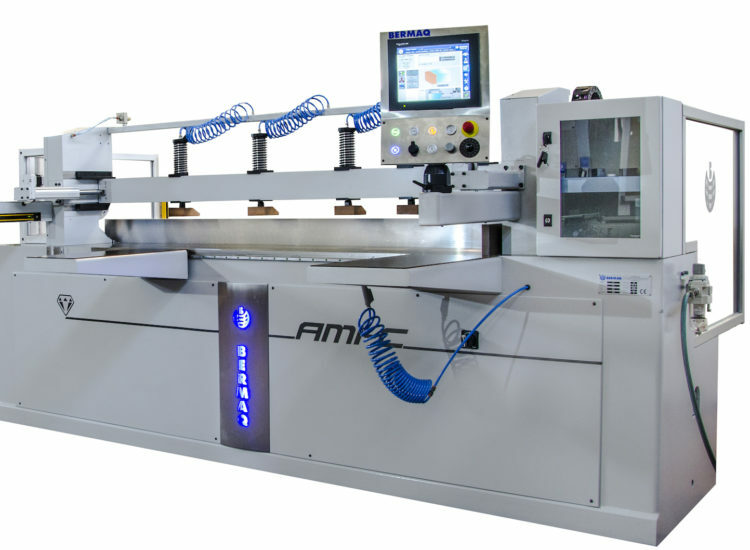 The new AMI-C includes a tilting screen and other optionals. It will increase productivity by piling the pieces up. 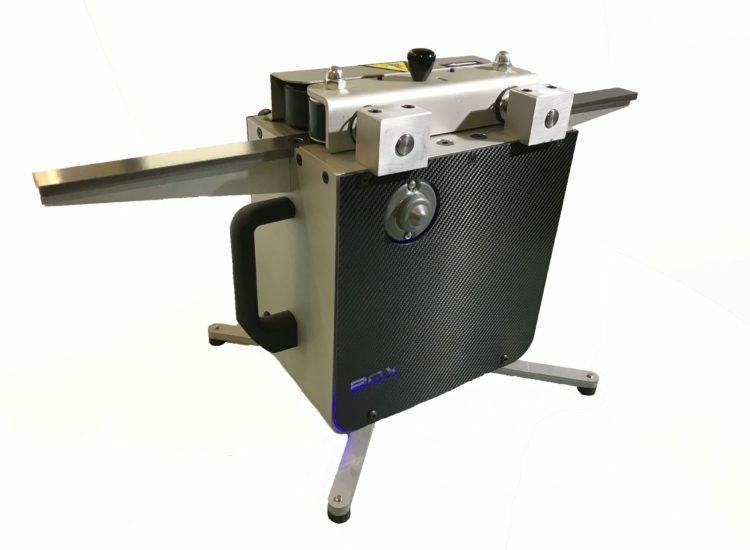 Its head can be positioned to obtain bevels up to 60° lean.